Providing total logistic solutions to Western Australian companies servicing the Goldfields, Great Southern and South West regions. 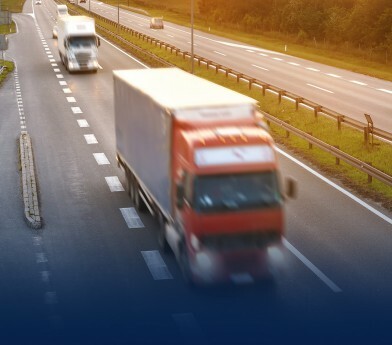 Kalexpress/Quality Transport provides a total logistics solution to Western Australian companies servicing the Goldfields, Great Southern and South west regions. Kalexpress/Quality Transport is a WA-owned company. We offer a convenient overnight service, five delivery days a week to our country destinations. In the Perth metro area we pick up from suppliers Monday through to Friday. In country centres we pick up Monday to Friday and return overnight to the Perth metro area. 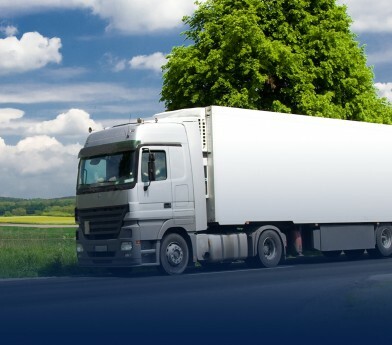 We pick-up and deliver to all of the major centres including Kalgoorlie/Boulder, towns within the Great Southern area, Wheat belt and south west regions. And, we endeavour to make all deliveries in the morning (or earlier, if entry is granted to receiving business premises) as part of our overnight service. At Kalexpress/Quality Transport we deliver your freight on time and intact. We can provide signed proof of delivery if required. Ask about Kalexpress/Quality Transport’s Overnight Express Freight. 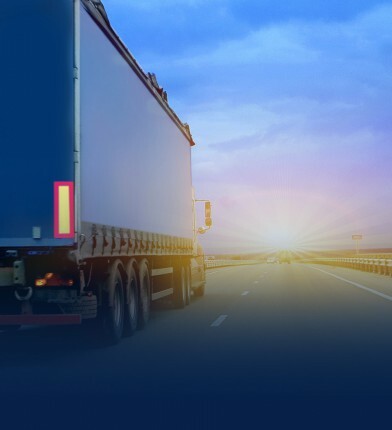 We offer a general overnight freight service at reduced rates. Our director, Tim Sullivan began as a sole trader 15 years ago, and is still operating today. You can contact Tim or one of our professional staff 24-hours a day on 9358 1666, or after hours on 0418 908 826.